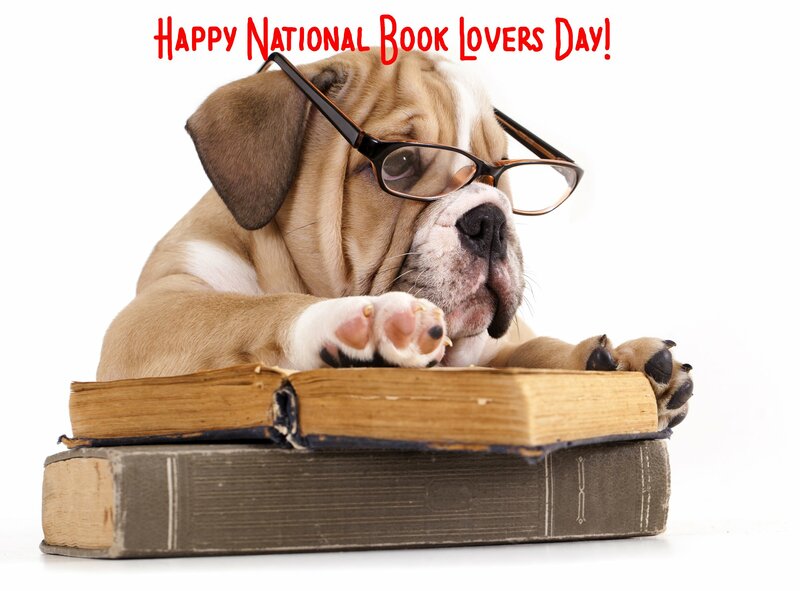 As a massive book loving geek, today feels like a day all about me! Personally I think a love of books is a vital lifeline – some books have really helped me through tough times, have encouraged me to keep going and pushed me to be a better version of myself. And most of those were fiction. 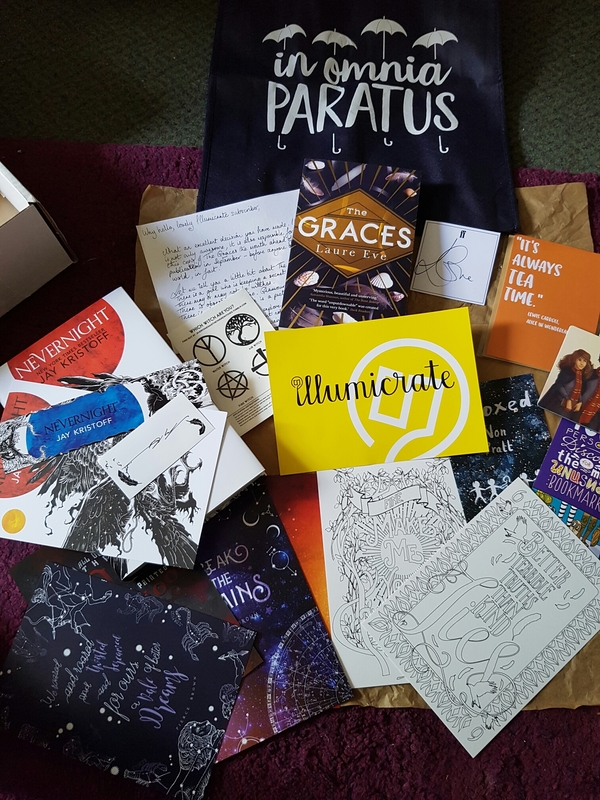 It seems apt that today my new Illumicrate arrived- the book lover’s box. 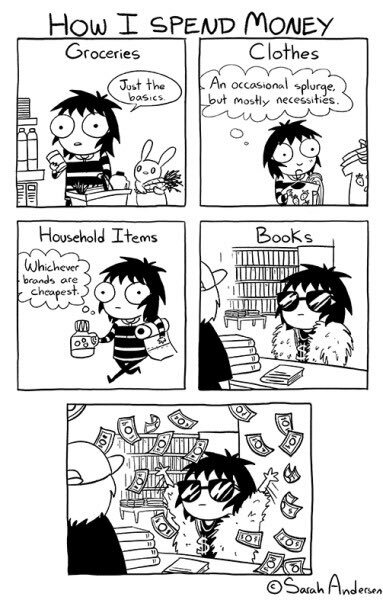 It is jam packed with two new books and lots of other literary goodies. Very excited. 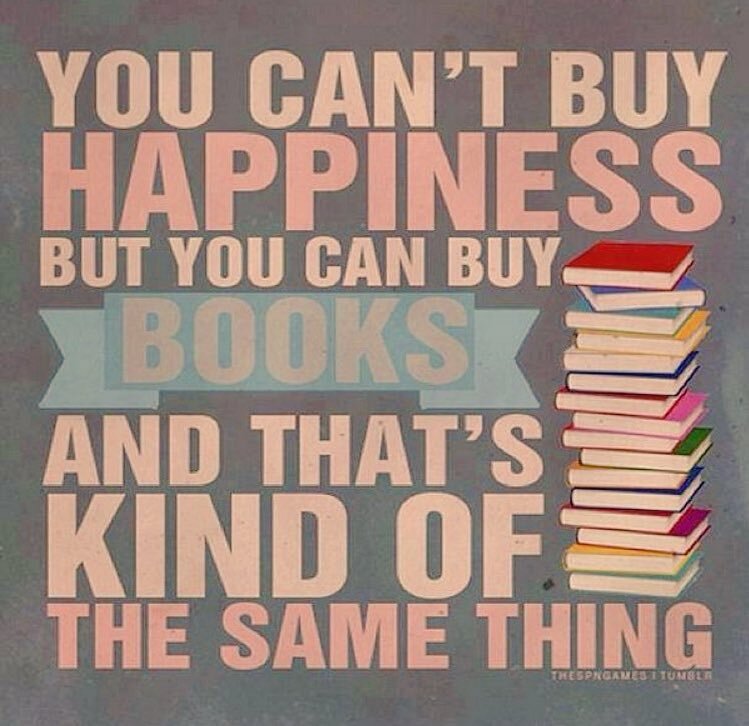 Let’s start with the books. 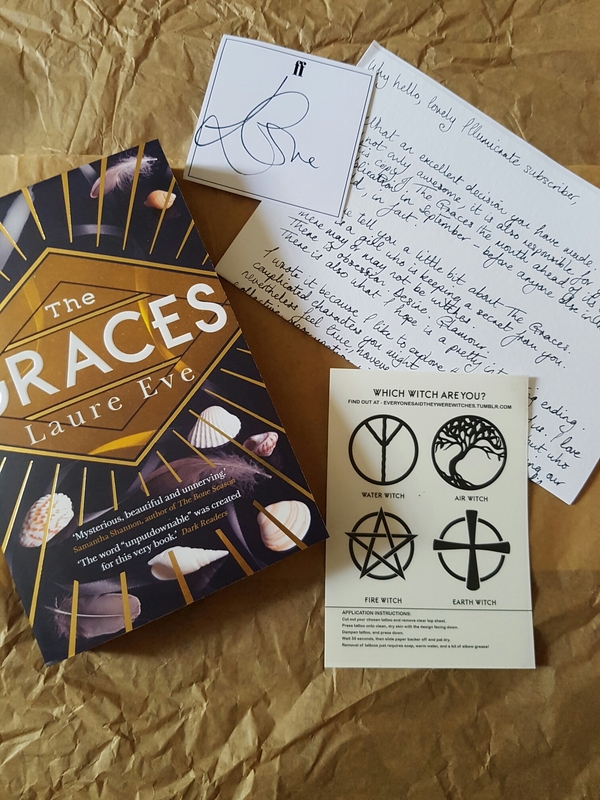 The Graces by Laure Eve – the author has written a letter included in each box, which is a really sweet touch. The book isn’t out in paperback yet so this is very exclusive. Growing up I wanted to have magical powers (who doesn’t) and was convinced there was a witch in the woods. In this book, River decides she will make The Graces hers, she will control their magic. Laure says it’s partly inspired by 90s classic movie The Craft, a firm favourite of mine too, so I think I’m going to enjoy this. 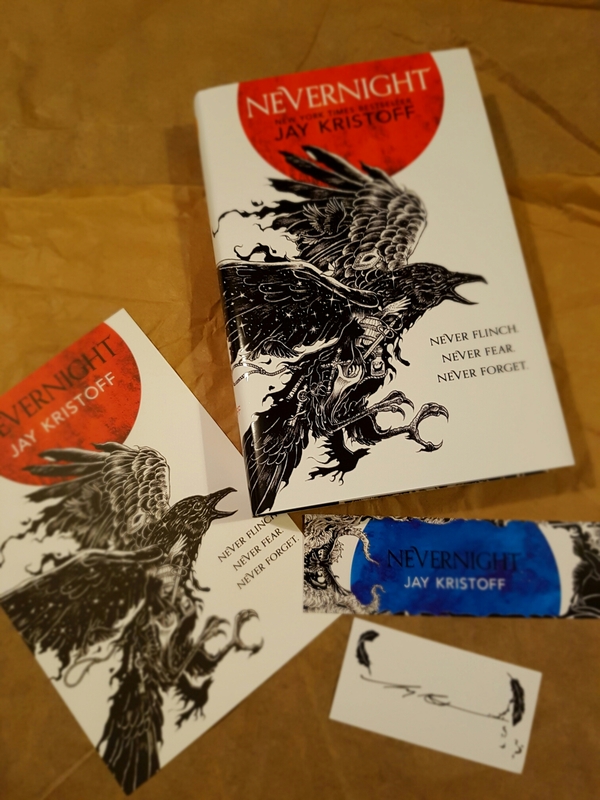 As well as the book and letter, there’s a signed bookplate and some witchy temporary tattoos. 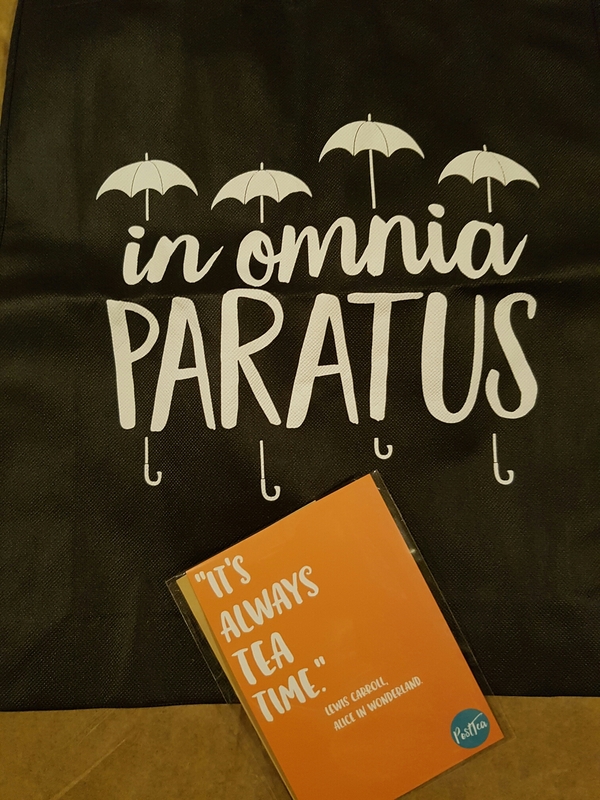 One of my favourite TV shows about a book lover is The Gilmore Girls (now, thankfully on Netflix) and this cute tote bag features a quote from the show. I don’t drink tea – at least not the standard black kind, but I do love an iced tea that’s sweet and fruity so this summety strawberry tea from Post Tea, will definitely be brewed up then chilled. 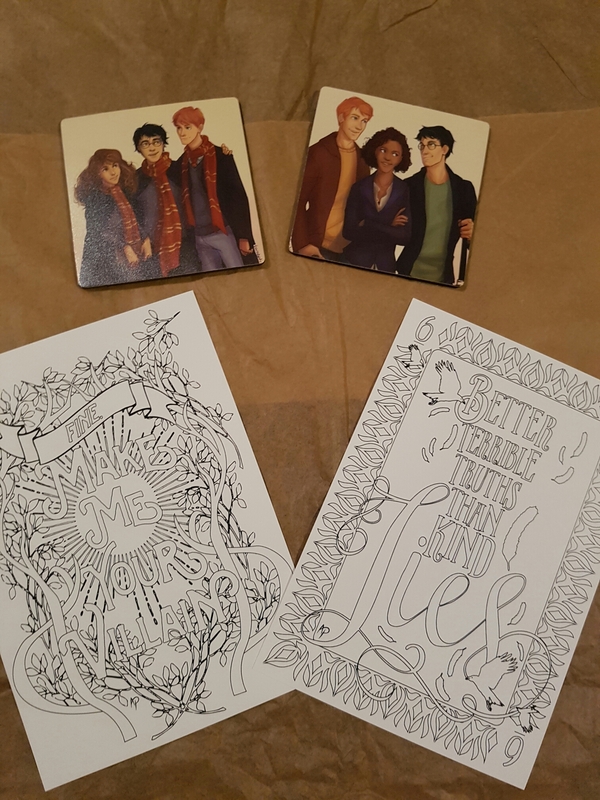 To relax, apart from reading, I like colouring books, and one of my top books so far this year was Six of Crows by Leigh Bardugo, so these exclusive art cards are perfect for me. Sadly this next item isn’t really for me – I’m not a fan of Harry Potter, but I know plenty of people are, so I will rehome these coasters. Finally there are some bonus artcards to promote a new book, and some discount vouchers for book related goodies. This whole box has been put together with care and I’m really impressed with it. 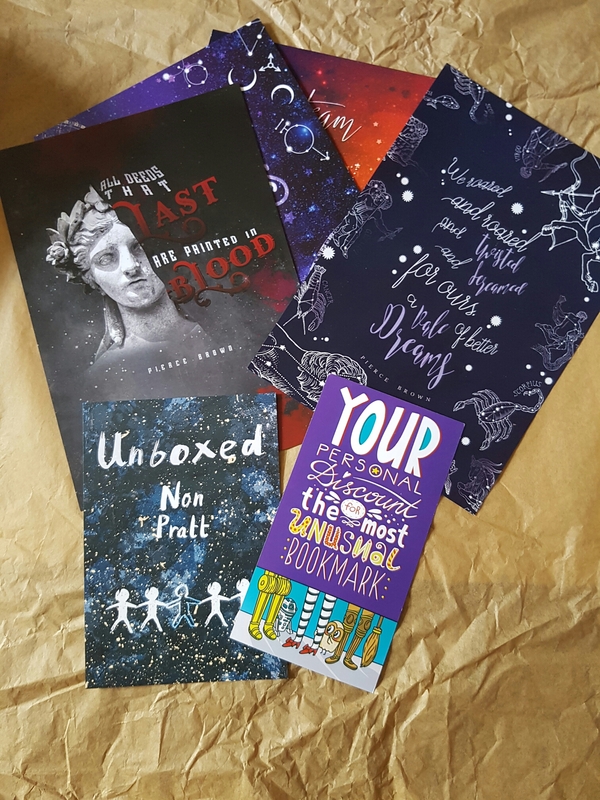 Enjoy the post, I’m off to read my new books!